Dr. Damian Refojo is currently member of the Research Scientific Career of the National Research Council – CONICET- of Argentina, Scientist at the Max Planck Institute of Psychiatry in Munich, Germany, Visiting Professor of the Institute of Developmental Genetics at the Helmholtz Zentrum Munich, and Head of the Neuroscience Department of the BioMedicine Institute of Buenos Aires- CONICET- Partner Institute Max Planck Society. 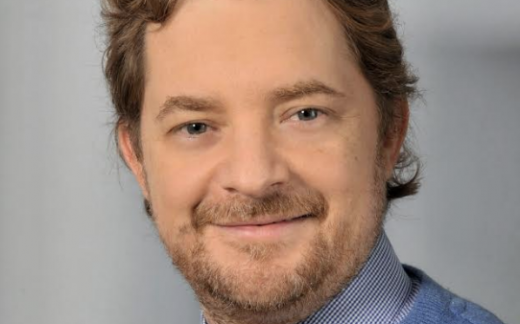 His work has been awarded in several occasions with, among others, the Narsad Award of the Brain and Behavior Research Foundation (USA), the Ernst and Berta Scharrer Prize and the Schoeller-Junkmann Prize of the German Society of Endocrinology and the Volkswagen Foundation Award. Research Council and the Ministry of Science and Technology of Argentina to help developing in Germany and bring back to their home countries, young talented scientist, and by then, fostering and strengthening long-lasting binational bridges under truly solid basis.